We propose a methodology that can be used to compare and evaluate Artificial Intelligence architectures and is motivated by fundamental properties required by general intelligent systems. We examine an initial application of this method used to compare Soar and CLIPS in two simple domains. 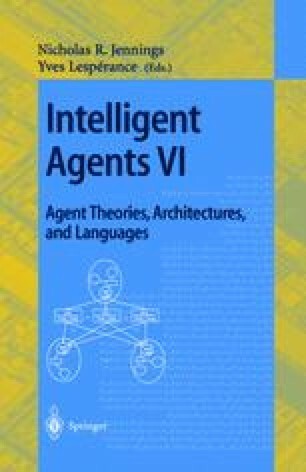 Results gathered from our tests indicate both qualitative and quantitative differences in these architectures and are used to explore how aspects of the architectures may affect the agent design process and the performance of agents implemented within each architecture.